Via Weibo User*???? *and thanks to our 2005 Boards scout Cheem The Rup, we have some great in-hand images of upcoming figures for the Studio Series line:*Dark Of The Moon Megatron, Jetfire, WWII Bumblebee, Barricade, Clunker &#38; Crankcase In-Hand Images. *We have great clear shots of the highly expected*SS-34 Leader Class Dark Of The Moon Megatron in both modes. The toys has got a great finishing with rusty deco in several areas, and a detailed damaged face as we saw him in the film. To top it all, we have a shot of the Igor figurine &#187; Continue Reading. 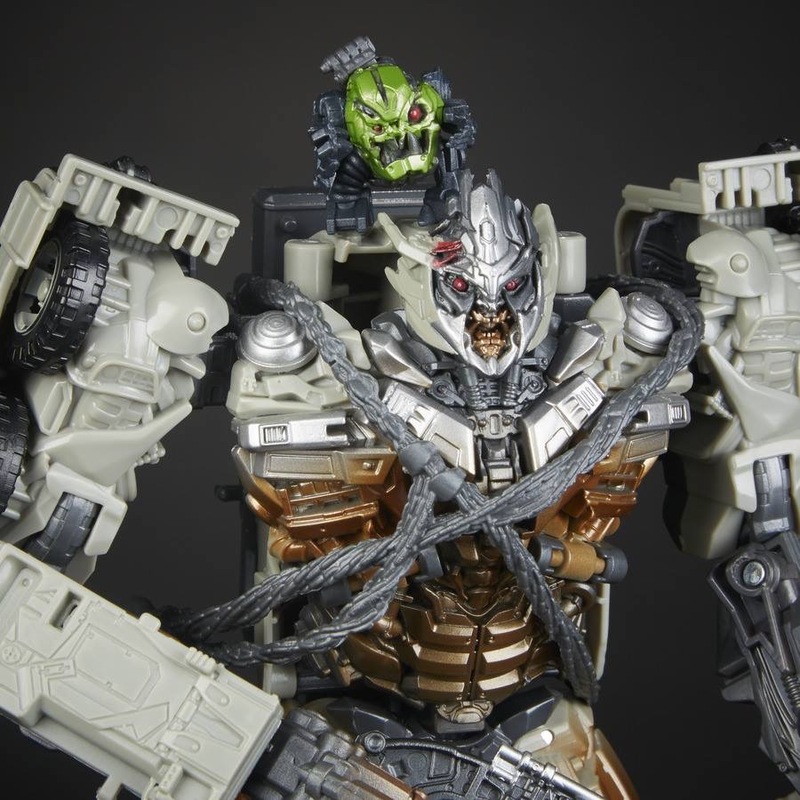 The post Studio Series Dark Of The Moon Megatron, Jetfire, WWII Bumblebee, Barricade, Clunker & Crankcase In-Hand Images appeared first on Transformer World 2005 - TFW2005.COM. This version of movie Prime looks really cheap for some reason. The Studio Series Revenge of the Fallen Prime had a much nicer aesthetic about him (maybe it was the darker colors).